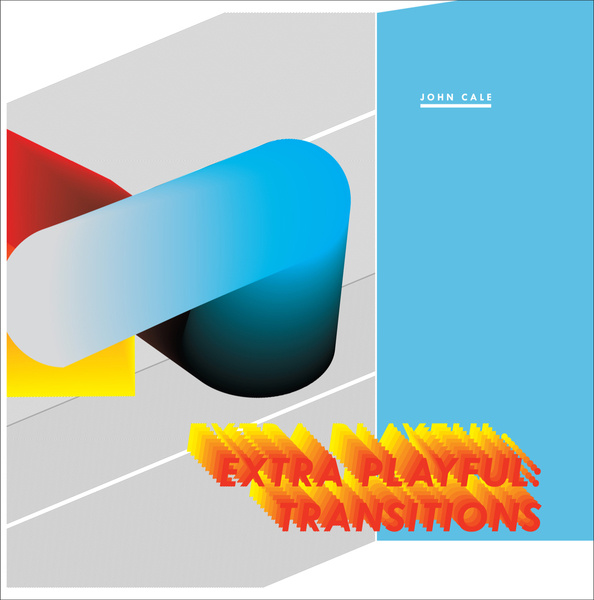 *Perfectly curated selection of remixes featuring Actress, Leyland Kirby, Tim Hecker, Alva Noto and Maria Minerva* Domino unleash a hefty, perfectly assembled remix selection for John Cale's 'Extra Playful', headed by a brilliantly disjointed, looped and f*cked remix from Actress, sounding like DJ Screw and Steve Reich battling it out for the edit. Maria Minerva displays a knack for crafting brilliantly evocative lo-fi pop once again with a smart revision featuring a vocal re-arrangement featuring Cale and Minerva harmonizing, while Tim Hecker and Alva Noto both make the original material fit in to their own sonic weltanschauung, opting for a layered slice of guitar drone by the former and a regimented rhythmic assault by the latter, making for a track that sounds not a million miles away from classic Depeche Mode. It's left to Leyland Kirby to finish the set off and deliver its most surprising instalment, channeling the original material into a sun-bleached haze that's far more bright and uplifting than anything you may have heard from him in the past. All in all - a bumper set!